ZCCA and YWL & Company, LLC. 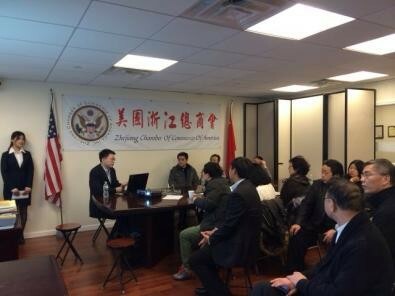 gave a lecture about tax filing in Flushing on Jan 26th at 2pm. Accountant Liang introduced the details of Federal and New York State tax filing. Meanwhile, he emphasized several new policies on tax filing. For those who need to buy health insurance but do not do, their tax returns will be deducted $95 or 1% of their total income as penalty.